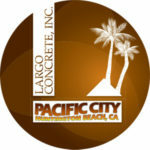 Logos & Branding - Largo Concrete, Inc. 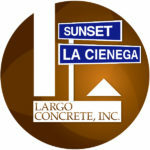 When representing Largo Concrete, Inc., it is important that you use the official company logos and abide by our standards for design. 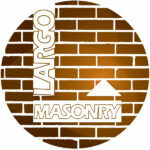 Available for download below are the official logos for Largo Concrete, Inc. and their usage details. 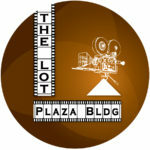 This is the standard logo, it should be used whenever possible. Right Click the Image, Save Image As.. The gradient affect in our logo can be difficult to accomplish on Screen Printing and Embroidery mediums, see print samples below. 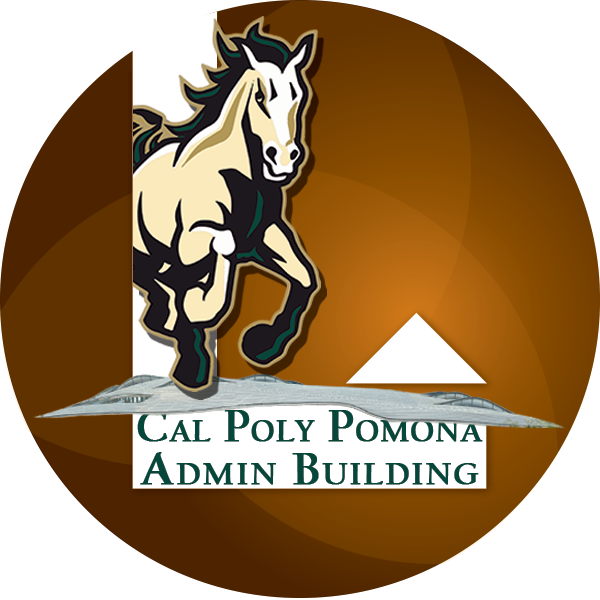 For these applications we have provided a “Single Color” variant which can be downloaded below. 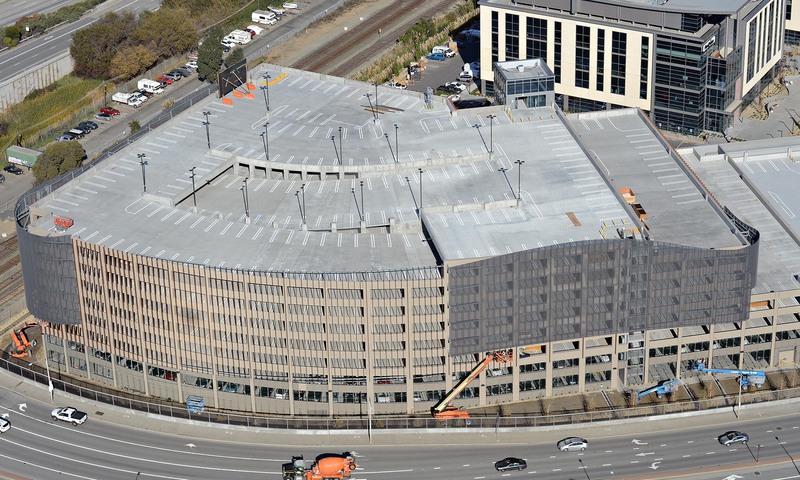 We are open to customizing the company logo depending on the final application and message. 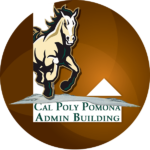 If you would like to enhance our logo beyond the material available for download on this page please contact Michael Buresh, Marketing Coordinator at 714/656-0745 for approval and assistance in your artwork. Our company colors are Light and Dark Brown. Color classifications are provided for below to ensure the color you select best matches our corporate colors. Our company typeface is Palatino Linotype.